We are one of the leading GOTS Global Organic Textile Standard Certified 100% Organic Cotton Bag Manufacturers, Suppliers and Exporters in Erode, South India. We are one of the leading Manufacturer , producer, supplier and Exporter india of Organic Cotton Certified colour string bag , Fair Trade Certified colour string bags, GOTS Certified colour string bag, Oeko – Tex Certified colour string bag. We produce organic cotton colour string bags , organic printed colour string bag in different colors and designs as per buyer requirements. Natural cotton colour string bag in various shapes and sizes. Eco cotton colour string bag in printed organic dyes. Fair Trade cotton colour string bag in natural cotton and organic cotton in India. Eco cotton colour string bag are in high demand from various brands and people. We are proud to be GOTS Organic Certified manufacturer , Fair Trade Certified Manufacturer , Oeko – Tex Certified Manufacturer from south india. Our GOTS organic Certified manufacturing unit located in karur and Erode for colour string bags production. We produce Fair Trade Certified colour string bag from our Karur factory and Oeko-Tex Certified Factory for colour string bag in Eco Cotton and Bio cotton colour string bags. We are one of the leading Manufacturer , producer, supplier and Exporter india of Organic Cotton Certified draw stringbags , Fair Trade Certified drawstring bags , GOTS Certified drawstring bags , Oeko – Tex Certified drawstring bags. We produce organic cotton drawstring bags , organic printed drawstring bags in different colors and designs as per buyer requirements. 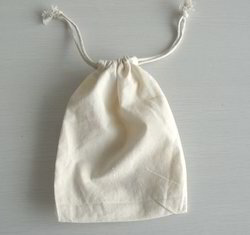 Natural cotton drawstring bags in various shapes and sizes. Eco cotton drawstring bags in printed organic dyes. 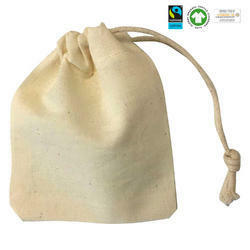 Fair Trade cotton drawstring bags in natural cotton and organic cotton in India. 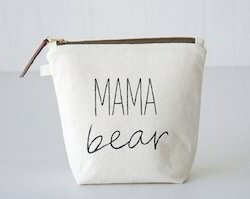 Eco cotton drawstring bags are in high demand from various brands and people. We are proud to be GOTS Organic Certified manufacturer , Fair Trade Certified Manufacturer , Oeko – Tex Certified Manufacturer from south india. Our GOTS organic Certified manufacturing unit located in karur and Erode for drawstring bags production. We produce Fair Trade Certified drawstring bags from our Karur factory and Oeko-Tex Certified Factory for drawstring bags in Eco Cotton and Bio cotton drawstring bags. 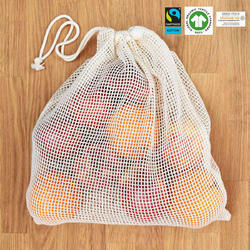 We are one of the leading Manufacturer , producer, supplier and Exporter india of Organic Cotton Certified fruits bags , Fair Trade Certified a fruits bags, GOTS Certified fruits bags , Oeko – Tex Certified fruits bags. We produce organic cotton fruits bags, organic printed fruits bags in different colors and designs as per buyer requirements. Natural cotton fruits bags in various shapes and sizes. Eco cotton fruits bags in printed organic dyes. Fair Trade cotton fruits bags in natural cotton and organic cotton in India. 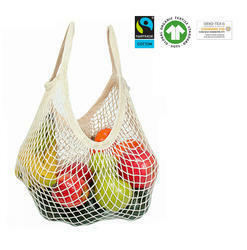 Eco cotton fruits bags are in high demand from various brands and people. We are proud to be GOTS Organic Certified manufacturer , Fair Trade Certified Manufacturer , Oeko – Tex Certified Manufacturer from south india. Our GOTS organic Certified manufacturing unit located in karur and Erode for fruits bags production. We produce Fair Trade Certified fruits bags from our Karur factory and Oeko-Tex Certified Factory for fruits bags in Eco Cotton and Bio cotton fruits bags. 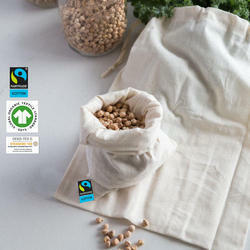 We are one of the leading Manufacturer , producer, supplier and Exporter india of Organic Cotton Certified grocery bags, Fair Trade Certified grocery bags, GOTS Certified grocery bags, Oeko – Tex Certified grocery bags. We produce organic cotton grocery bags , organic printed grocery bags in different colors and designs as per buyer requirements. Natural cotton grocery bags in various shapes and sizes. Eco cotton grocery bags in printed organic dyes. 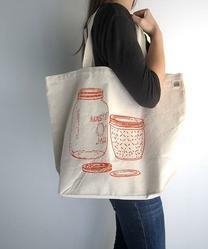 Fair Trade cotton grocery bags in natural cotton and organic cotton in India. 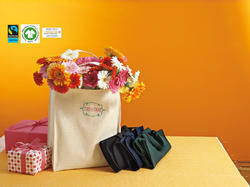 Eco cotton grocery bags are in high demand from various brands and people. We are proud to be GOTS Organic Certified manufacturer , Fair Trade Certified Manufacturer , Oeko – Tex Certified Manufacturer from south india. Our GOTS organic Certified manufacturing unit located in karur and Erode for grocery bags production. We produce Fair Trade Certified grocery bags from our Karur factory and Oeko-Tex Certified Factory for grocery bags in Eco Cotton and Bio cotton grocery bags. We are one of the leading Manufacturer , producer, supplier and Exporter india of Organic Cotton Certified dyed bags , Fair Trade Certified dyed bags , GOTS Certified dyed bags , Oeko – Tex Certified dyed bags. We produce organic cotton dyed bags , organic printed dyed bags, in different colors and designs as per buyer requirements. Natural cotton dyed bags in various shapes and sizes. Eco cotton dyed bags in printed organic dyes. Fair Trade cotton dyed bags in natural cotton and organic cotton in India. Eco cotton dyed bags are in high demand from various brands and people. We are proud to be GOTS Organic Certified manufacturer , Fair Trade Certified Manufacturer , Oeko – Tex Certified Manufacturer from south india. Our GOTS organic Certified manufacturing unit located in karur and Erode for dyed bags production. We produce Fair Trade Certified dyed bags from our Karur factory and Oeko-Tex Certified Factory for dyed bags in Eco Cotton and Bio cotton dyed bags . 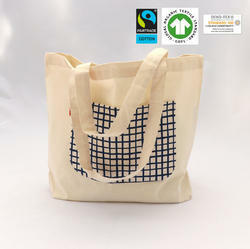 We are one of the leading Manufacturer , producer, supplier and Exporter india of Organic Cotton Certified shopper bag , Fair Trade Certified shopper bag , GOTS Certified shopper bag , Oeko – Tex Certified shopper bag . 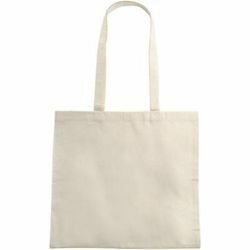 We produce organic cotton shopper bags , organic printed shopper bags in different colors and designs as per buyer requirements. 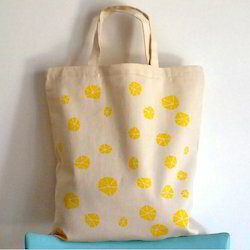 Natural cotton shopper bags in various shapes and sizes. Eco cotton shopper bags in printed organic dyes. 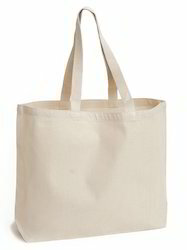 Fair Trade cotton shopper bags in natural cotton and organic cotton in India. 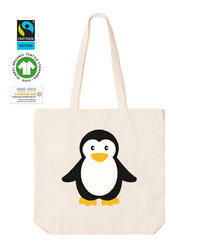 Eco cotton shopper bags are in high demand from various brands and people. We are proud to be GOTS Organic Certified manufacturer , Fair Trade Certified Manufacturer , Oeko – Tex Certified Manufacturer from south india. Our GOTS organic Certified manufacturing unit located in karur and Erode for shopper bags production. 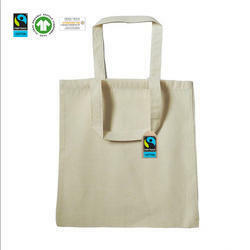 We produce Fair Trade Certified shopper bags from our Karur factory and Oeko-Tex Certified Factory for shopper bags in Eco Cotton and Bio cotton shopper bags. We are one of the leading Manufacturer , producer, supplier and Exporter india of Organic Cotton Certified shopping bags, Fair Trade Certified shopping bags , GOTS Certified shopping bags , Oeko – Tex Certified shopping bags. We produce organic cotton shopping bags , organic printed shopping bags in different colors and designs as per buyer requirements. 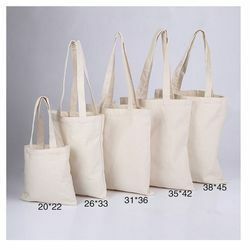 Natural cotton shopping bags in various shapes and sizes. Eco cotton shopping bags in printed organic dyes. 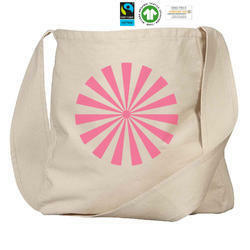 Fair Trade cotton shopping bags in natural cotton and organic cotton in India. 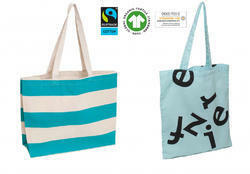 Eco cotton shopping bags are in high demand from various brands and people. We are proud to be GOTS Organic Certified manufacturer , Fair Trade Certified Manufacturer , Oeko – Tex Certified Manufacturer from south india. Our GOTS organic Certified manufacturing unit located in karur and Erode for shopping bags production. We produce Fair Trade Certified shopping bags from our Karur factory and Oeko-Tex Certified Factory for shopping bags in Eco Cotton and Bio cotton shopping bags . We are one of the leading Manufacturer , producer, supplier and Exporter india of Organic Cotton Certified cutlery bags, Fair Trade Certified cutlery bags, GOTS Certified cutlery bags , Oeko – Tex Certified cutlery bags ,BCI cotton cutlery bags . We produce organic cotton cutlery bags, organic printed cutlery bags in different colors and designs as per buyer requirements. 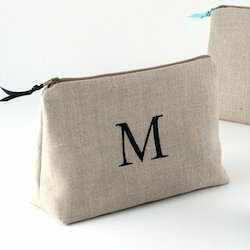 Natural cotton cutlery bags in various shapes and sizes. Eco cotton cutlery bags in printed organic dyes. Fair Trade cotton cutlery bags in natural cotton and organic cotton in India. 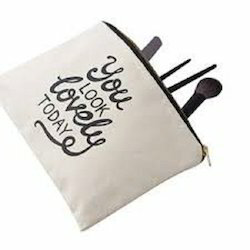 Eco cotton cutlery bags are in high demand from various brands and people. We are proud to be GOTS Organic Certified manufacturer , Fair Trade Certified Manufacturer , Oeko – Tex Certified, BCI Certified Manufacturer Better Cotton Initiative from south india. Our GOTS organic Certified manufacturing unit located in karur and Erode for cutlery bags production. We produce Fair Trade Certified cutlery bags from our Karur factory and Oeko-Tex Certified Factory for cutlery bags in Eco Cotton and Bio cotton cutlery bags. We produce organic cotton net bags, organic printed net bags in different colors and designs as per buyer requirements. 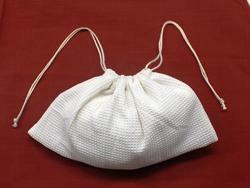 Natural cotton net bags in various shapes and sizes. Eco cotton net bags in printed organic dyes. 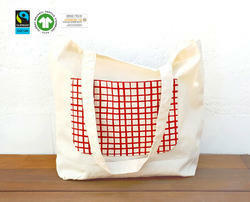 Fair Trade cotton net bags in natural cotton and organic cotton in India. Eco cotton net bags are in high demand from various brands and people. We are proud to be GOTS Organic Certified manufacturer , Fair Trade Certified Manufacturer , Oeko – Tex Certified, BCI Certified Manufacturer Better Cotton Initiative from south india. Our GOTS organic Certified manufacturing unit located in karur and Erode for net bags production. We produce Fair Trade Certified net bags from our Karur factory and Oeko-Tex Certified Factory for net bags in Eco Cotton and Bio cotton net bags. 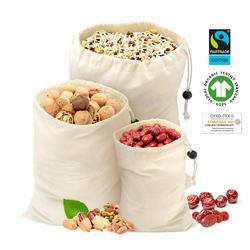 We are one of the leading Manufacturer , producer, supplier and Exporter india of Organic Cotton Certified nuts bags, Fair Trade Certified nuts bags, GOTS Certified nuts bags, Oeko – Tex Certified nuts bags, BCI cotton nuts bags. We produce organic cotton nuts bags , organic printed nuts bags in different colors and designs as per buyer requirements. 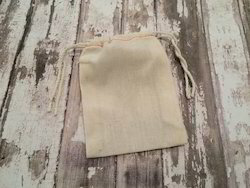 Natural cotton nuts bags in various shapes and sizes. Eco cotton nuts bags in printed organic dyes. Fair Trade cotton nuts bags in natural cotton and organic cotton in India. 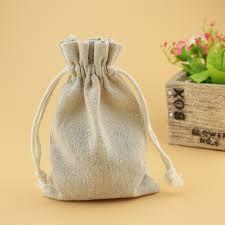 Eco cotton nuts bags are in high demand from various brands and people. We are proud to be GOTS Organic Certified manufacturer , Fair Trade Certified Manufacturer , Oeko – Tex Certified, BCI Certified Manufacturer Better Cotton Initiative from south india. Our GOTS organic Certified manufacturing unit located in karur and Erode for nuts bags production. We produce Fair Trade Certified nuts bags from our Karur factory and Oeko-Tex Certified Factory for nuts bags in Eco Cotton and Bio cotton nuts bags . We are one of the leading Manufacturer , producer, supplier and Exporter india of Organic Cotton Certified pulse bag , Fair Trade Certified pulse bag, GOTS Certified pulse bag , Oeko – Tex Certified pulse bag ,BCI cotton pulse bag. We produce organic cotton pulse bag , organic printed pulse bag in different colors and designs as per buyer requirements. Natural cotton pulse bag in various shapes and sizes. Eco cotton pulse bag in printed organic dyes. Fair Trade cotton pulse bag in natural cotton and organic cotton in India. Eco cotton pulse bag are in high demand from various brands and people. We are proud to be GOTS Organic Certified manufacturer , Fair Trade Certified Manufacturer , Oeko – Tex Certified, BCI Certified Manufacturer Better Cotton Initiative from south india. Our GOTS organic Certified manufacturing unit located in karur and Erode for pulse bag production. We produce Fair Trade Certified pulse bag from our Karur factory and Oeko-Tex Certified Factory for pulse bag in Eco Cotton and Bio cotton pulse bag. We are one of the leading Manufacturer , producer, supplier and Exporter india of Organic Cotton Certified reusable bag , Fair Trade Certified reusable bag , GOTS Certified reusable bag , Oeko – Tex Certified pulse bag ,BCI cotton reusable bag . We produce organic cotton reusable bag , organic printed reusable bag in different colors and designs as per buyer requirements. Natural cotton reusable bag in various shapes and sizes. Eco cotton reusable bag in printed organic dyes. Fair Trade cotton reusable bag in natural cotton and organic cotton in India. Eco cotton reusable bag are in high demand from various brands and people. We are proud to be GOTS Organic Certified manufacturer , Fair Trade Certified Manufacturer , Oeko – Tex Certified, BCI Certified Manufacturer Better Cotton Initiative from south india. Our GOTS organic Certified manufacturing unit located in karur and Erode for reusable bag production. We produce Fair Trade Certified reusable bag from our Karur factory and Oeko-Tex Certified Factory for reusable bag in Eco Cotton and Bio cotton reusable bag. We are one of the leading Manufacturer , producer, supplier and Exporter india of Organic Cotton Certified string bag , Fair Trade Certified string bag , GOTS Certified string bag , Oeko – Tex Certified string bag ,BCI cotton string bag . We produce organic cotton string bag, organic printed string bag in different colors and designs as per buyer requirements. Natural cotton string bag in various shapes and sizes. Eco cotton string bag in printed organic dyes. Fair Trade cotton string bag in natural cotton and organic cotton in India. Eco cotton string bag are in high demand from various brands and people. We are proud to be GOTS Organic Certified manufacturer , Fair Trade Certified Manufacturer , Oeko – Tex Certified, BCI Certified Manufacturer Better Cotton Initiative from south india. Our GOTS organic Certified manufacturing unit located in karur and Erode for string bag production. We produce Fair Trade Certified string bag from our Karur factory and Oeko-Tex Certified Factory for string bagin Eco Cotton and Bio cotton string bag. We are one of the leading Manufacturer , producer, supplier and Exporter india of Organic Cotton Certified printed bags, Fair Trade Certified printed bags, GOTS Certified printed bags, Oeko – Tex Certified printed bags ,BCI cotton printed bags. We produce organic cotton printed bags, organic printed printed bags in different colors and designs as per buyer requirements. Natural cotton printed bags in various shapes and sizes. Eco cotton printed bags in printed organic dyes. 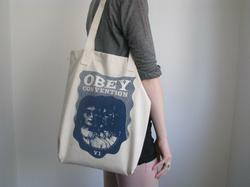 Fair Trade cotton printed bags in natural cotton and organic cotton in India. 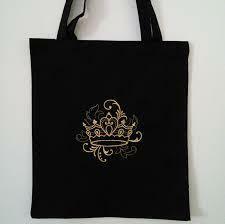 Eco cotton printed bags are in high demand from various brands and people. We are proud to be GOTS Organic Certified manufacturer , Fair Trade Certified Manufacturer , Oeko – Tex Certified, BCI Certified Manufacturer Better Cotton Initiative from south india. Our GOTS organic Certified manufacturing unit located in karur and Erode for printed bags production. We produce Fair Trade Certified printed bags from our Karur factory and Oeko-Tex Certified Factory for printed bags in Eco Cotton and Bio cotton printed bags. Made with Cute, Comfortable and High Quality Finishings. Extra Large Size - 16 * 21 CM ( 6” x 8 ") to 8" x 8"
We are one of the leading Manufacturer , producer, supplier and Exporter india of Organic Cotton Certified veg bags , Fair Trade Certified veg bags , GOTS Certified Bread bags, Oeko – Tex Certified veg bags. 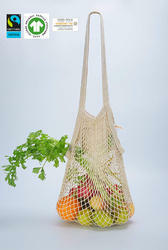 We produce organic cotton veg bags , organic printed veg bags in different colors and designs as per buyer requirements. 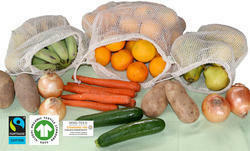 Natural cotton veg bags in various shapes and sizes. 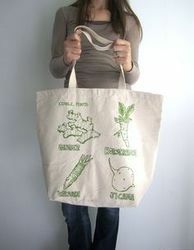 Eco cotton veg bags in printed organic dyes. Fair Trade cotton veg bags in natural cotton and organic cotton in India. 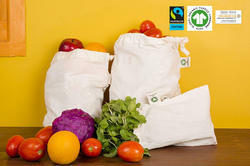 Eco cotton veg bags are in high demand from various brands and people. We are proud to be GOTS Organic Certified manufacturer , Fair Trade Certified Manufacturer , Oeko – Tex Certified Manufacturer from south india. Our GOTS organic Certified manufacturing unit located in karur and Erode for veg bags production. We produce Fair Trade Certified veg bags from our Karur factory and Oeko-Tex Certified Factory for veg bags in Eco Cotton and Bio cotton veg bags. We are one of the leading Manufacturer , producer, supplier and Exporter india of Organic Cotton Certified cosmetic bags , Fair Trade Certified cosmetic bags , GOTS Certified cosmetic bags , Oeko – Tex Certified cosmetic bags , BCI cotton cosmetic bags. We produce organic cotton cosmetic bags , organic printed cosmetic bags in different colors and designs as per buyer requirements. 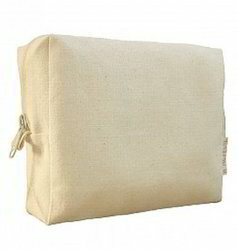 Natural cotton cosmetic bags in various shapes and sizes. Eco cotton cosmetic bags in printed organic dyes. Fair Trade cotton cosmetic bags in natural cotton and organic cotton in India. Eco cotton cosmetic bags are in high demand from various brands and people. We are proud to be GOTS Organic Certified manufacturer , Fair Trade Certified Manufacturer , Oeko – Tex Certified, BCI Certified Manufacturer Better Cotton Initiative from south india. Our GOTS organic Certified manufacturing unit located in karur and Erode for cosmetic bags production. We produce Fair Trade Certified cosmetic bags from our Karur factory and Oeko-Tex Certified Factory for cosmetic bags in Eco Cotton and Bio cotton cosmetic bags . India is the leading country in producing 100% Organic bag. We are one of the leading Manufacturer , producer, supplier and Exporter india of Organic Cotton Certified Bread bags , Fair Trade Certified Bread bags, GOTS Certified Bread bags, Oeko – Tex Certified bread bags. We produce organic cotton bread bags , organic printed bread bags in different colors and designs as per buyer requirements. Natural cotton bread bags in various shapes and sizes. Eco cotton bread bags in printed organic dyes. Fair Trade cotton bread bags in natural cotton and organic cotton in India. 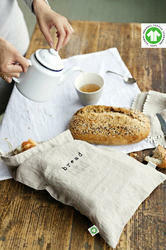 Eco cotton bread bags are in high demand from various brands and people. We are proud to be GOTS Organic Certified manufacturer , Fair Trade Certified Manufacturer , Oeko – Tex Certified Manufacturer from south india. Our GOTS organic Certified manufacturing unit located in karur and Erode for Bread bags production. We produce Fair Trade Certified Bread bags from our Karur factory and Oeko-Tex Certified Factory for bread bags in Eco Cotton and Bio cotton bread bags. 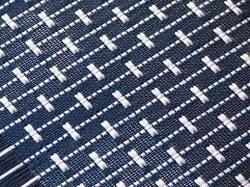 We are one of the leading Manufacturer , producer, supplier and Exporter india of Organic Cotton Certified mesh bags , Fair Trade Certified mesh bags, GOTS Certified mesh bags, Oeko – Tex Certified mesh bags. We produce organic cotton mesh bags , organic printed mesh bags in different colors and designs as per buyer requirements. 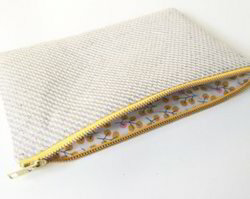 Natural cotton mesh bags in various shapes and sizes. Eco cotton mesh bags in printed organic dyes. 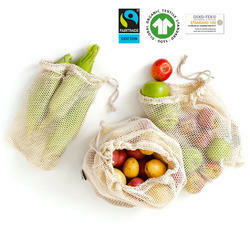 Fair Trade cotton mesh bags in natural cotton and organic cotton in India. Eco cotton mesh bags are in high demand from various brands and people. We are proud to be GOTS Organic Certified manufacturer , Fair Trade Certified Manufacturer , Oeko – Tex Certified Manufacturer from south india. 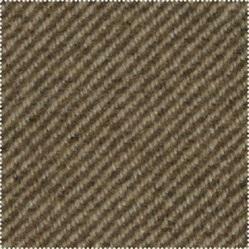 Our GOTS organic Certified manufacturing unit located in karur and Erode for mesh bags production. We produce Fair Trade Certified mesh bags from our Karur factory and Oeko-Tex Certified Factory for mesh bags in Eco Cotton and Bio cotton mesh bags. We are one of the leading Manufacturer , producer, supplier and Exporter india of Organic Cotton Certified eco bags, Fair Trade Certified eco bags, GOTS Certified eco bags, Oeko – Tex Certified eco bags ,BCI cotton eco bags. 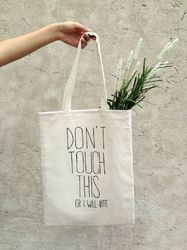 We produce organic cotton eco bags, organic printed eco bags in different colors and designs as per buyer requirements. Natural cotton eco bags in various shapes and sizes. Eco cotton eco bags in printed organic dyes. 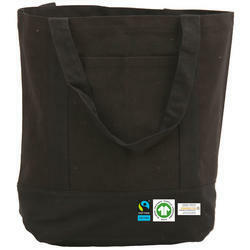 Fair Trade cotton eco bags in natural cotton and organic cotton in India. 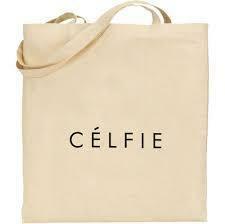 Eco cotton eco bags are in high demand from various brands and people. We are proud to be GOTS Organic Certified manufacturer , Fair Trade Certified Manufacturer , Oeko – Tex Certified, BCI Certified Manufacturer Better Cotton Initiative from south india. Our GOTS organic Certified manufacturing unit located in karur and Erode for eco bags production. We produce Fair Trade Certified eco bags from our Karur factory and Oeko-Tex Certified Factory for eco bags in Eco Cotton and Bio cotton eco bags. We are one of the leading Manufacturer , producer, supplier and Exporter india of Organic Cotton Certified tea bag , Fair Trade Certified tea bag , GOTS Certified tea bag , Oeko – Tex Certified tea bag ,BCI cotton tea bag . We produce organic cotton tea bag , organic printed tea bag in different colors and designs as per buyer requirements. Natural cotton tea bag in various shapes and sizes. Eco cotton tea bag in printed organic dyes. Fair Trade cotton tea bag in natural cotton and organic cotton in India. 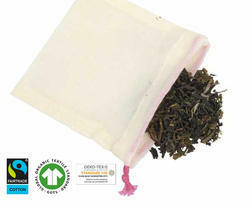 Eco cotton tea bag are in high demand from various brands and people. We are proud to be GOTS Organic Certified manufacturer , Fair Trade Certified Manufacturer , Oeko – Tex Certified, BCI Certified Manufacturer Better Cotton Initiative from south india. Our GOTS organic Certified manufacturing unit located in karur and Erode for tea bag production. We produce Fair Trade Certified tea bag from our Karur factory and Oeko-Tex Certified Factory for tea bagin Eco Cotton and Bio cotton tea bag. We are one of the leading Manufacturer , producer, supplier and Exporter india of Organic Cotton Certified natural bag , Fair Trade Certified natural bag , GOTS Certified natural bag , Oeko – Tex Certified natural bag . We produce organic cotton natural bag , organic printed natural bag in different colors and designs as per buyer requirements. Natural cotton natural bags in various shapes and sizes. Eco cotton natural bag in printed organic dyes. Fair Trade cotton natural bag in natural cotton and organic cotton in India. 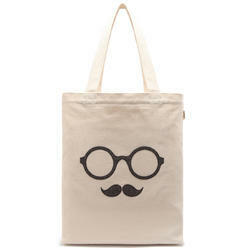 Eco cotton natural bag are in high demand from various brands and people. We are proud to be GOTS Organic Certified manufacturer , Fair Trade Certified Manufacturer , Oeko – Tex Certified Manufacturer from south india. Our GOTS organic Certified manufacturing unit located in karur and Erode for natural bag production. We produce Fair Trade Certified natural bag from our Karur factory and Oeko-Tex Certified Factory for natural bag in Eco Cotton and Bio cotton natural bag . Looking for Organic Cotton Bag ?